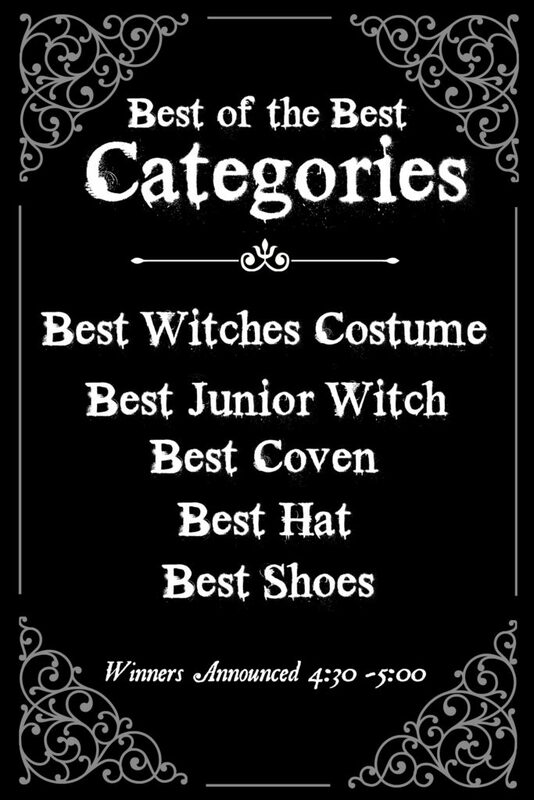 Registration between 12:00 to 2:00 or be a prepared Witch Day of registration will be located between Smithville Inn and Fred and Ethel’s. 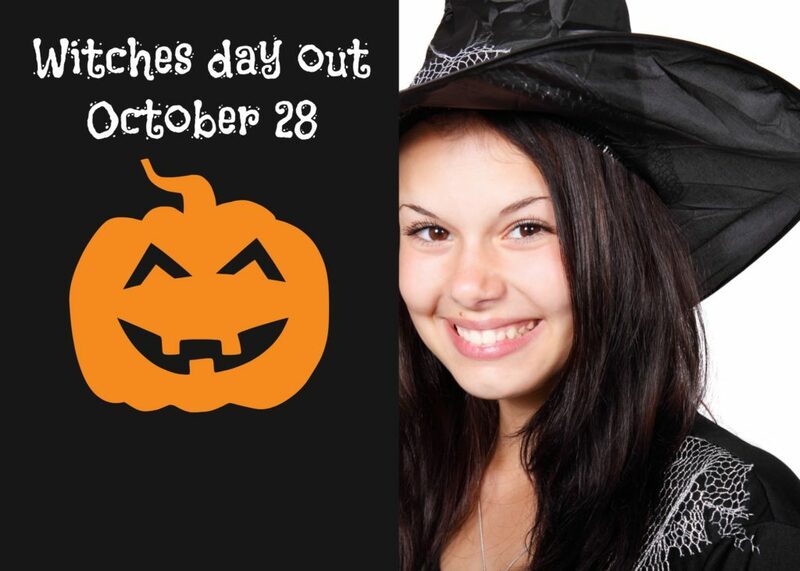 Enjoy shoppe treats and discounts for anyone wearing a witches hat! So grab you favorite Witches and head on over to Smithville. For real time updates check out the Face book page. This entry was posted in October Events. Bookmark the permalink.